When you get behind the wheel, you may not think about how your actions can affect other people on the road. Unfortunately, in New Mexico, drinking and driving have become a real problem, resulting in 1,254 deaths between the years of 2003 and 2012, according to the CDC. In recent years, New Mexico has been working hard to try and improve their roads by imposing laws and regulations that make it safer for New Mexico residents. In today’s post, we will discuss a recent law that went through the House of Representatives and how it could impact the state of New Mexico. At MVD Express, we stay in touch with the latest traffic-related laws around the state to better serve the people of New Mexico. These laws can impact the procedures we follow when issuing documents like driver’s licenses, titles, and registrations. They can also impact what we can and cannot do. This information helps us to stay up-to-date so that we can give you accurate service. Continue reading below to learn more and be sure to continue to check our blog page to learn about recent news. 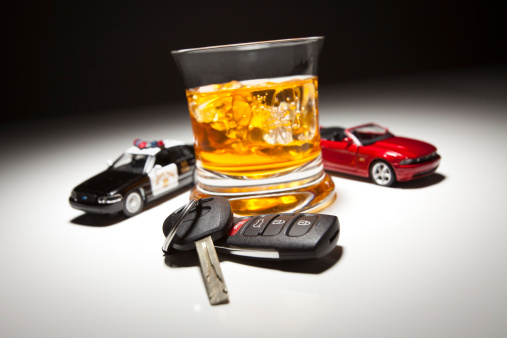 Recently, the New Mexico House of Representatives passed a proposed law that would ban some DWI offenders with ignition interlock devices from buying alcohol. Recognizing that New Mexico has some of the highest DWI rates in the country, Democratic Representative Brian Egolf of Santa Fe proposed the measure in order to further reduce the number of violations in the state. 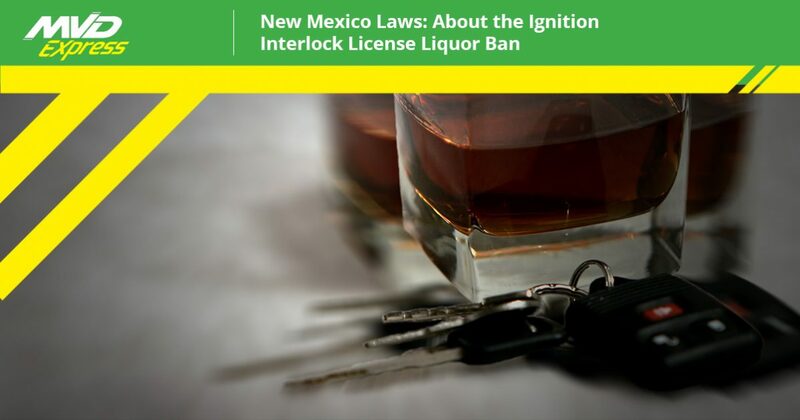 Although it passed through the House with a 59-5 vote, the proposition failed in the New Mexico Senate this session, so there will not be a ban on buying alcohol with an interlock license. If it had passed, those with an ignition interlock license would not be allowed to purchase alcohol anywhere in New Mexico. After the first conviction, current penalties in New Mexico get much worse for DWI offenders and can include felony charges. If you have been drinking, utilize a designated driver to get home. Something as simple as asking a sober friend for a favor can help prevent DWI accidents. You can also call #DWI if you suspect that someone is driving under the influence of drugs or alcohol. If we all do our part, we can keep New Mexico’s roadways safer. At MVD Express, we care about the safety of our drivers. In addition to making it easy for you to get all of the MVD services that you need, we also try to provide you with all of the latest news and laws that may have an effect on your vehicle or the way you drive. Check out our blog to stay up to date on the latest at MVD Express, and if you are in need of a title transfer, driver’s license, or another MVD service, be sure to give us a call to schedule your appointment today!